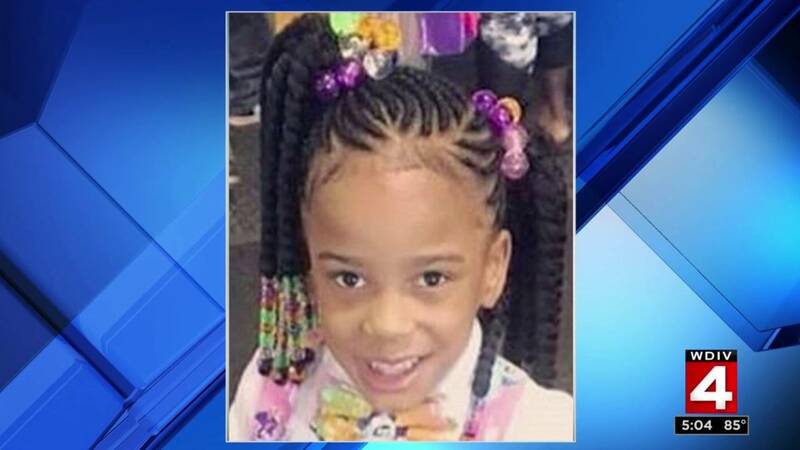 DETROIT - A Detroit man was due in court Monday in connection to the death of his 4-year-old daughter in a go-kart crash on Detroit's west side last month. Ollante Arvell Young, 29, was set to appear in 36th District Court Monday at 9 a.m. for a preliminary exam. The hearing has been adjourned for a later date. 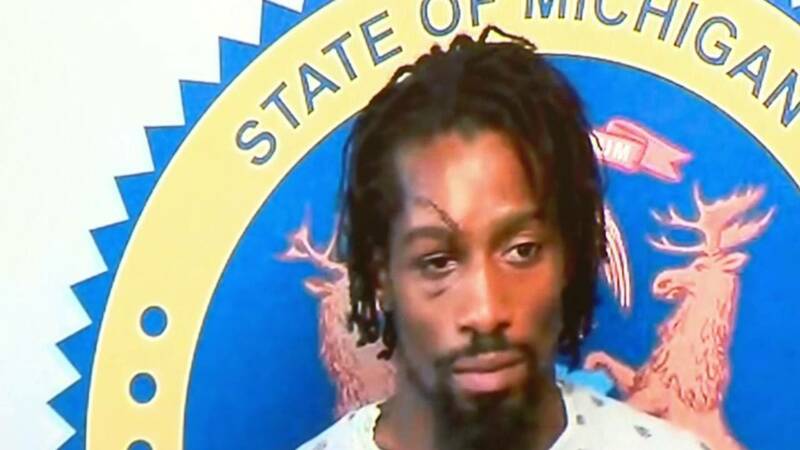 According to the Wayne County Prosecutor's Office, Young crashed the go-kart into a parked car around 2:50 a.m. Aug. 29 on St. Marys Street near Cambridge Avenue. His 4-year-old and 5-year-old daughters were riding with him at the time of the crash. The 4-year-old girl, Autumn Young, was killed in the crash. The 5-year-old girl suffered non-life-threatening injuries. The go-kart only had one seat and did not have seatbelts or headlights, according to the Prosecutor's Office. Young is also accused of driving the go-kart under the influence of alcohol. He was charged with operating while intoxicated causing death, two counts of second-degree child abuse, and two counts of operating while intoxicated with an occupant under the age of 16.